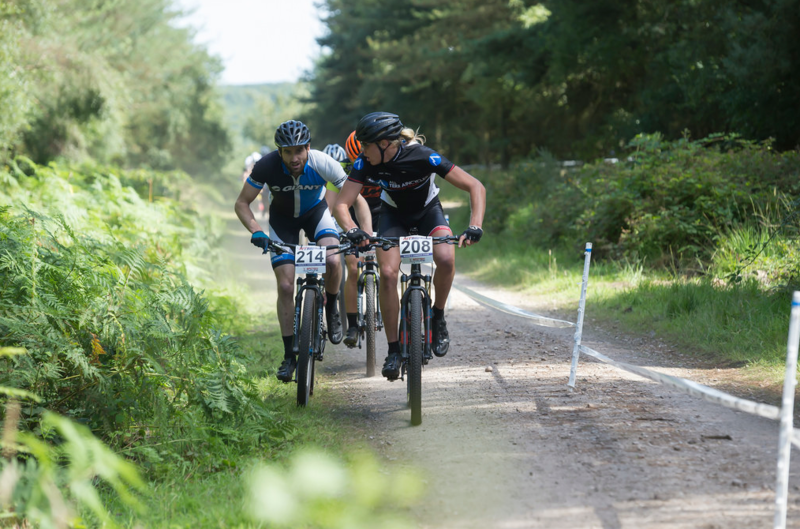 I was at the final round of the National Cross Country MTB series at Cannock Chase this weekend. 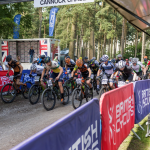 Having not ridden my mountain bike in 4 weeks I was slightly skeptical about how I might perform and was pretty much solely relying on a few big Surrey Hill rides and the Tuesday night chaingang for any glimpse of form. 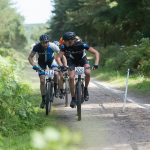 Luckily the course was very technical and undulating so in that respect the short bursts and recovery from the Tuesday night let me get away with neglecting my MTB slightly more than usual. I got a good start from the 3rd row back (14th) and managed to ride round the outside on the first few bends getting myself into 2nd place. Although I put myself slightly too far into the red it is usually worth it to stay out of trouble and I managed to get into the first descent and gain a good 20 seconds on the following riders giving me some recovery time. I kept this position until around the 2nd lap where I backed off a little bit and a few of the faster riders began to recover from their bad starts and come past pushing me back to around 8th place. 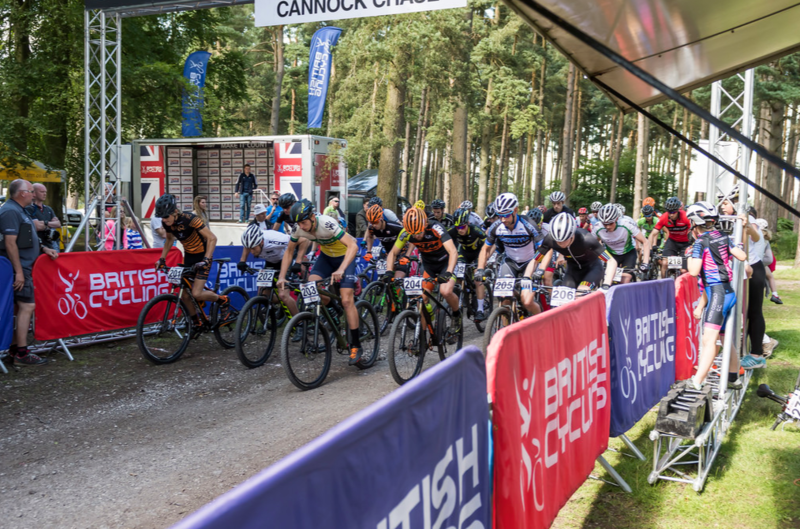 I made up a lot of time in the technical descents and rock gardens which allowed me to get close to 6th and 7th on the 5th lap but I didn’t quite have enough left to make it past them. Pretty pleased with my result as a very strong field this year and have only just started training with some actual consistency so really looking forward to next season now. Big thanks to all the guys at the club for being so welcoming and ripping my legs off for the past year! It really has helped enormously. Cheers Steve! Yep Tim and Nick Craig are still going strong! Awesome to see them still tearing it up. Well done Oli. Technical is always what holds me back. Bit of a mincer when it comes to the steep downy stuff!